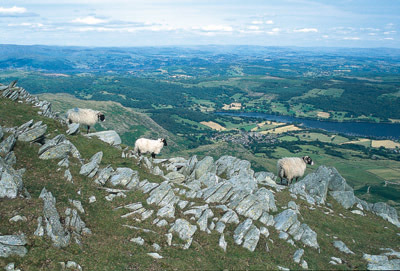 These three ewes know a good view when they see one, one of many in this series - do ewe know the viewpont? and the project is set for completion with the whole-hearted commitment of Cicerone Press. The first specific research was begun in 1999 for HarperCollins, and while the first four titles were completed, sales did not match the expectation of the publisher, so in 2007 Cicerone Press Ltd stepped in. Cicerone have given the project a major boost on the editing and design front and the series has been re-born with the titles The Near Eastern Fells, The Central Fells, The Southern Fells and The Mid-Western Fells currently in the shops. 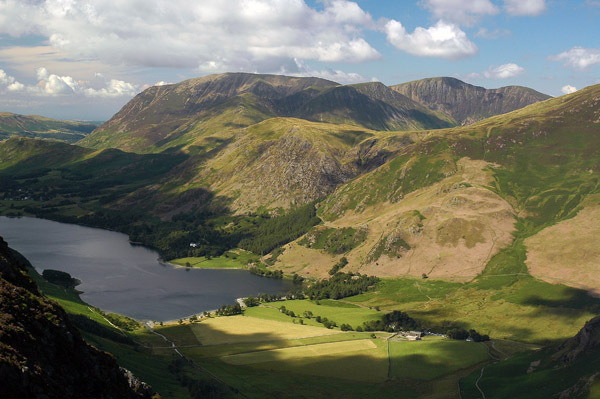 The Western Fells has been delivered in readiness for in-house editorial and design. As of the 16th March The North-Western fells became the primary focus of my attention with delivery due at the end of September, these the fifth and sixth titles being scheduled for publication in May 2011.